There is nothing worse than pouring months of work into your website, watching your audience increase, and taking a breath of relief per the success of your website, only to one day find yourself removed from Google’s search results. However, that is the reality that many websites face by not being familiar with the rules of search engine optimization (SEO). Read on to see if you are making these 5 SEO mistakes that can get your hard work erased overnight. Charcoal masks have many benefits. If used regularly, these charcoal masks can lead to great improvements in your appearance. For some of the best charcoal masks on the web, please browse our online selection of charcoal masks. Content like this does nothing to add to the user’s experience. And seeing content like this show up regularly in Google’s search results can lead to less people using Google. So don’t take it too far. Use keywords sparingly. And keep in mind: the keyword density of your content is a tiny, tiny part of Google’s algorithm for search result rankings. Plagiarizing someone else’s work is an obvious impasse, one which surely not many people would commit blatantly. For those without such moral qualms, publishing content that already exists on another platform can get you banned from search results. However, what many content creators don’t realize is that doing the same with your own work can have similar results. For example, if you write a blog post, and in order to increase your audience, allow a website with larger user traffic to publish it, you can expect to be removed from search results. Google keeps a strict eye on duplicate content, and if it notices two posts on different websites, it’s usually the more popular website that will remain in Google’s search engine. So, if your goal is to increase traffic to your own website and to increase your PageRank, create original content. Then, publish it on the website you want users to visit. A way to get your website to rank higher in Google’s search engine is to have others share your content. Usually, in the form of links. Now, if your content is quality, there is no reason why other sites should not share a link to it. Thus your PageRank increases naturally. However, paying someone else to host a link to your website defeats the purpose of creating quality content. As such, exchanging money, goods, or services, for links are all things that should be avoided if you don’t want to be removed from Google’s index. So you realize that overstuffing your content with keywords is off-putting to readers. So you decide to continue overstuffing your content, but making it invisible to your audience (usually done by changing text font or color). That way, the search engine picks up on your keywords, but users see the visually-appealing, yet irrelevant content, that showed up at the top of their search results. While this tactic may sometimes go undetected, Google takes any reports of hiding text seriously. And will penalize the perpetrators accordingly. Cloaking gives search engines the impression that a website carries content that it doesn’t. 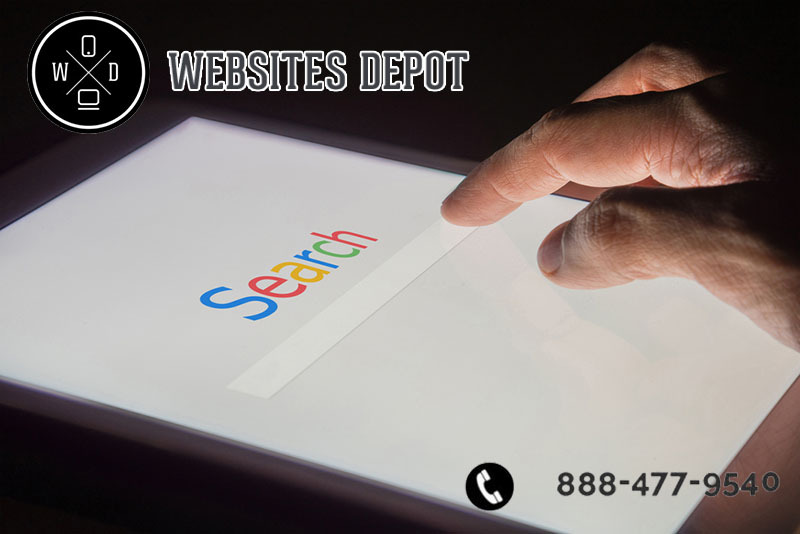 This means that search engine crawlers, which are ultimately responsible your website’s PageRanking, see a different version of your website than do actual humans. This is done based on identifying the IP address of the website visitor, and showing them a version of your website based on that. 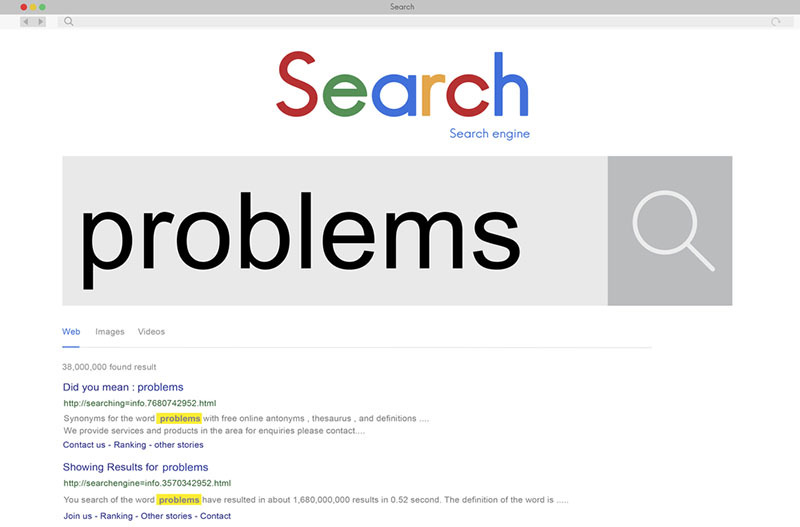 So, for instance, search engines will receive a page full of HTML text. While human users see a visually-appealing website with multimedia elements that bots aren’t able to detect. This is illegal and will automatically get you banned from Google. The best way to increase your Page Ranking and to bring traffic to your website is not to utilize various SEO techniques, many of which have the potential to undo all your hard work; rather, create regular, high-quality content, which will naturally increase your audience. At WebsitesDepot, we have a team of creative, highly-skilled writers that will bring quality content to your website.